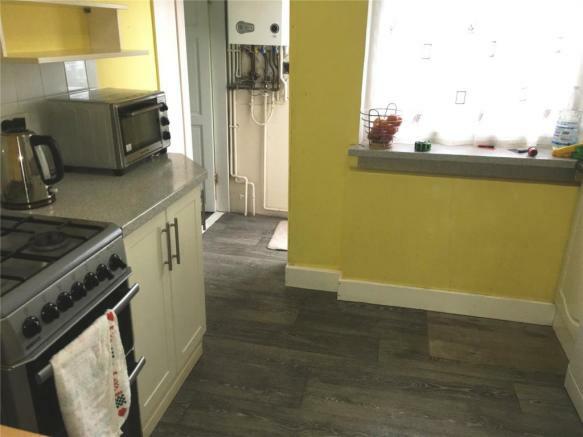 A three bedroom house ideal for any small family. 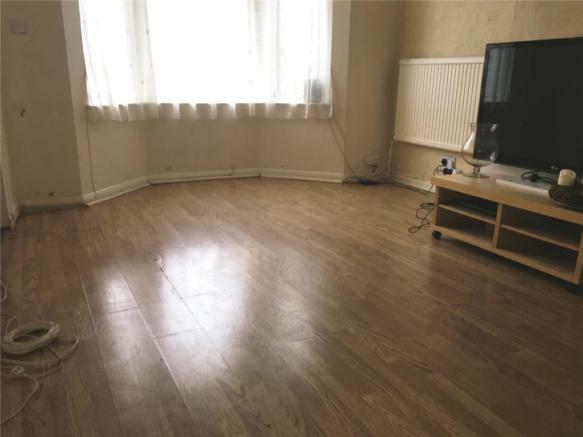 This property has a large lounge area with wooden affect flooring. 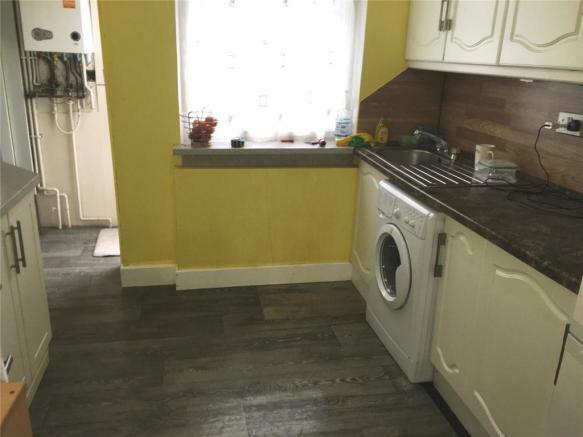 The kitchen is bright and spacious with a washing machine and fridge freezer included. 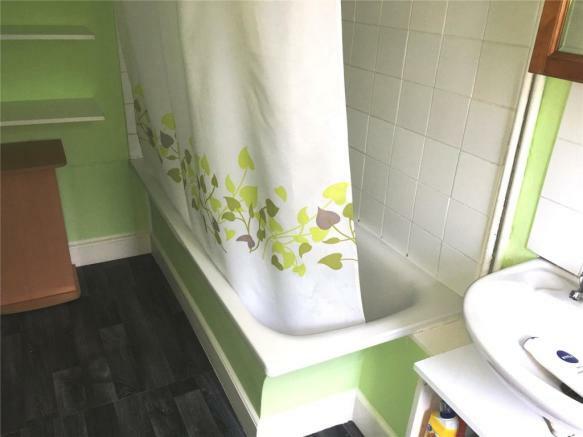 The bathroom is tidy and offers a shower over the bath. 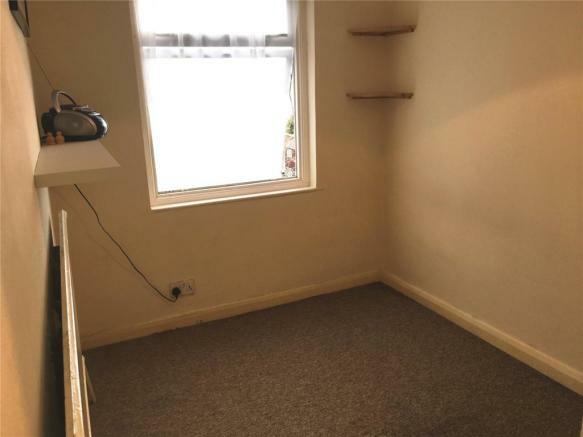 Upstairs there are 2 good sized double bedrooms and single bedroom. 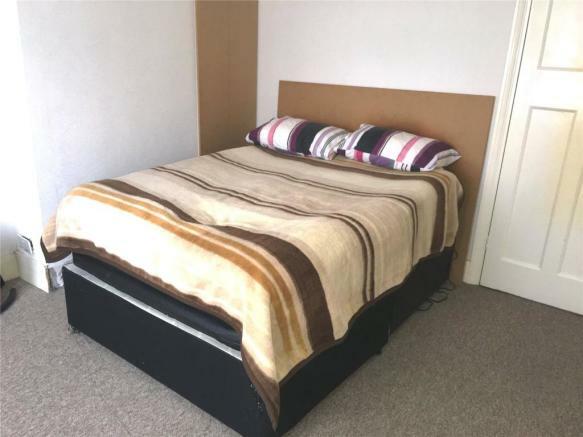 All bedrooms are neutral in colour and fully carpeted. 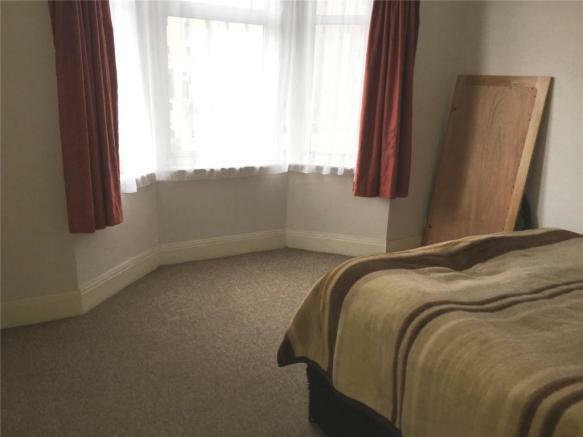 There is also easy access to Chatham station and Chatham town centre. 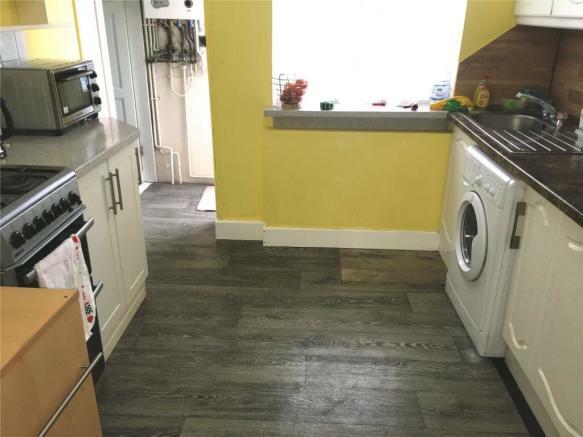 This property is also close to a number of local schools. Property reference RAL190064_L. The information displayed about this property comprises a property advertisement. Rightmove.co.uk makes no warranty as to the accuracy or completeness of the advertisement or any linked or associated information, and Rightmove has no control over the content. This property advertisement does not constitute property particulars. The information is provided and maintained by Robinson Michael & Jackson, Rainham and Gillingham - Lettings.